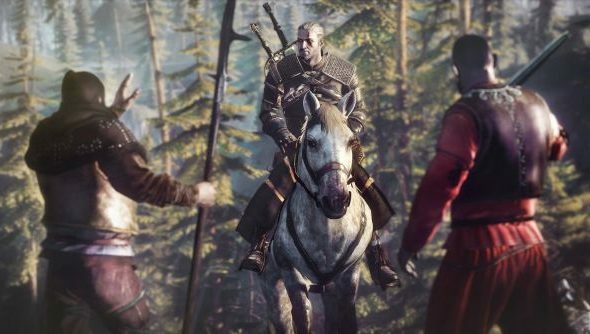 Oscar-nominated director and animator Tomasz Baginski has announced that he is working on a live action film based on the Witcher fantasy novels. The movie will involve live actors instead of relying entirely off animation. The last live-action feature based off the Witcher stories did not meet “favourable reviews”, and was even “disowned” by the novel creator Sapkowski himself. Digital and animated effects aside, the new film will also feature live actors according to Baginksi’s studio, Platige Image, but as to who and how much is still up for debate. The last live-action feature based on the Sapkowski novels was a film named The Hexer, andthat didn’t garner good reviews at all. Baginski’s existing involvement with The Witcher leaves me optimistic; lets hope this one fares better.